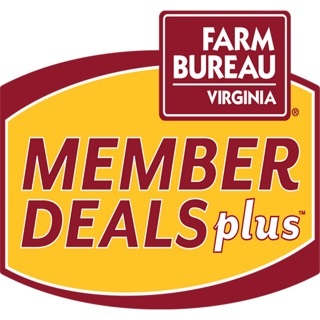 Tennessee Farm Bureau members enjoy private access to thousands of discounts on everything from pizza and the zoo, to movie tickets, oil changes and car rentals! With private access to corporate rates and thousands of discounts across the state and more, you'll never be far from savings! 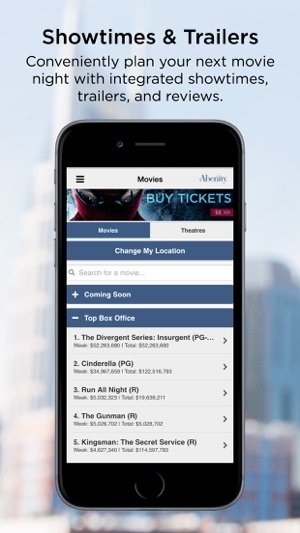 Conveniently plan your next movie night with integrated showtimes and digital eTickets on demand. 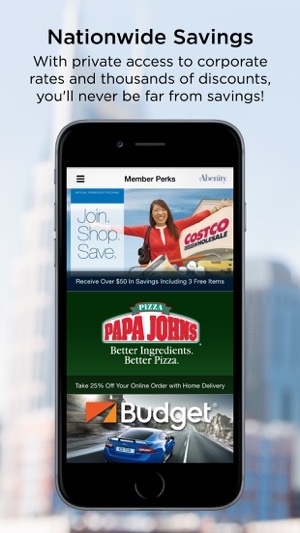 Save up to 40% at over 300 popular theme parks and attractions with no hidden fees and eTickets on-demand. * Continued use of GPS running in the background can dramatically decrease battery life. - Minor fixes with video displaying and log in. 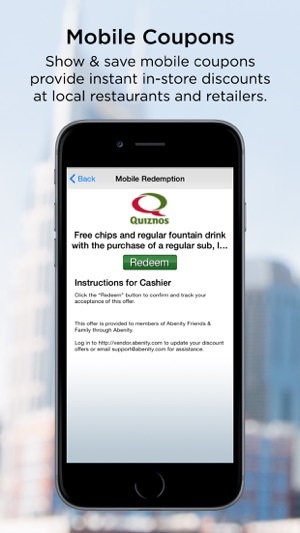 I would prefer to have an app where I could make my payments and check everything. 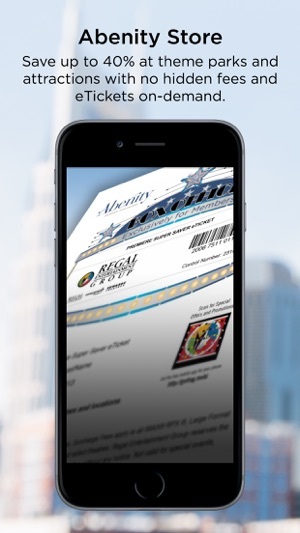 Going to the website on the phone is kind of a hassle. 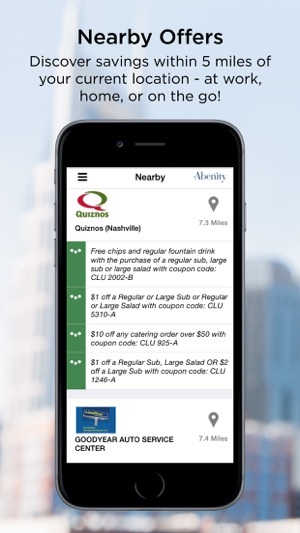 This app it's the "to go place" to find every offer available to us. 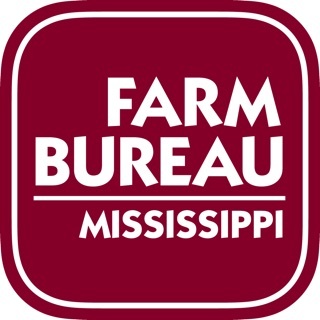 I love being able to look up and see what discounts I can get with a Farm Bureau Membership!